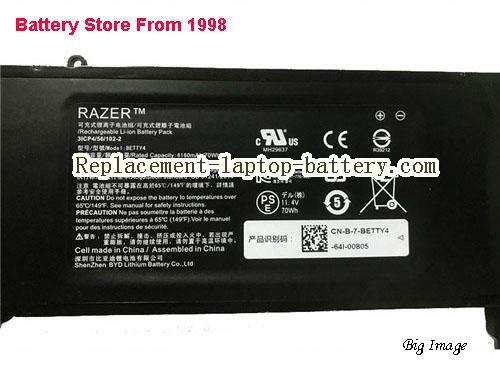 Original / Genuine Genuine Razer BETTY4 Battery pack For Blade 2016 Laptop(Li-ion 11.4V 6160mAh, 70Wh ). Fast Shipping in USA. 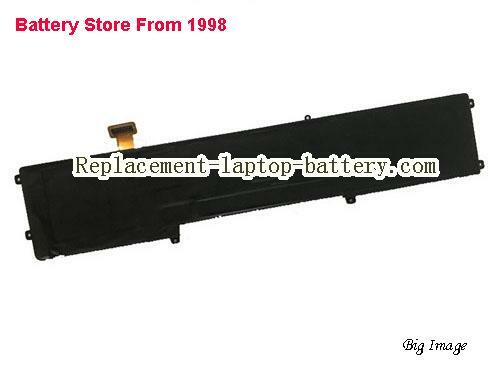 This is a Genuine Razer BETTY4 Battery pack For Blade 2016 Laptop. 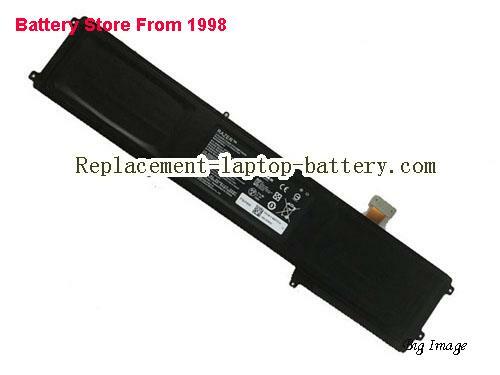 BETTY4, RAZER, RZ09-0165, rz09-0195, RZ090165, rz090195, . RAZER blade 2016 14 Laptop Battery, RAZER BLADE 2017 GTX1060 Laptop Battery, RAZER BLADE V2 Laptop Battery, Razer Blade 2016, Razer Blade 2016 v2, Razer Blade 2017, Razer Blade 2017 UHD, RZ09-01652322, RZ09-0195, RAZER RZ09-01952E72 Laptop Battery. 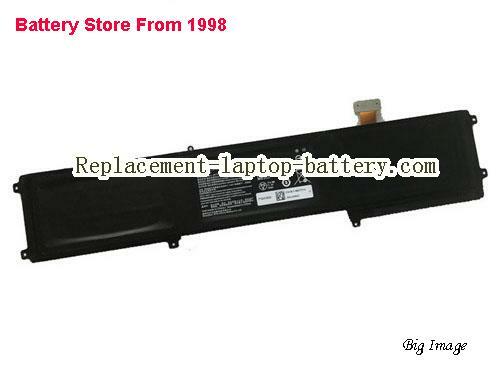 Online shopping for high quality and cheap Genuine Razer BETTY4 Battery pack For Blade 2016 Laptop. All RAZER Laptop Computer Batteries and RAZER Replacement Laptop Batteries are 30 Days Money Back, 1 year warranty.